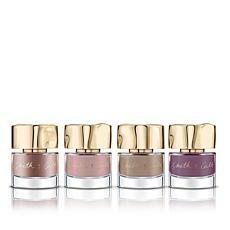 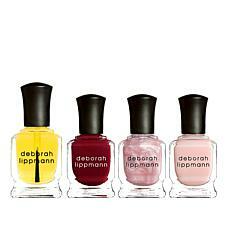 If you want all the top nail polish brands at a great price, browse our range of nail lacquer sets. 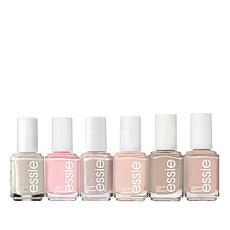 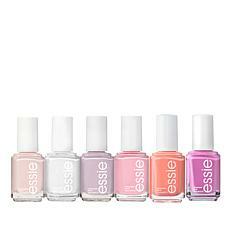 We stock names like Essie, Deborah Lippmann, Londontown, Smith & Cult, Red Carpet Manicure, and French Tip Dip. 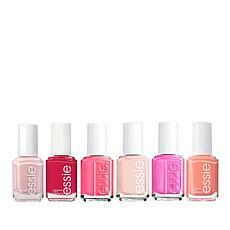 Buying a nail lacquer set instead of individual bottles of nail polish often works out cheaper and saves you money. 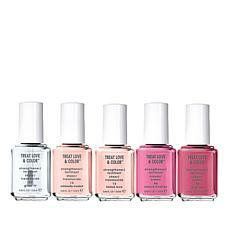 Most of our nail polish sets come in three or four fun colors, but six-piece setsgive you even more color choices, at a great price. 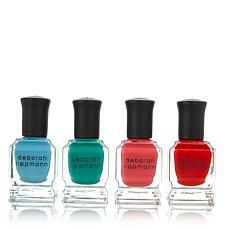 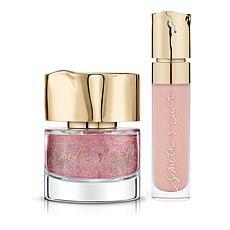 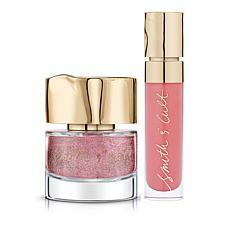 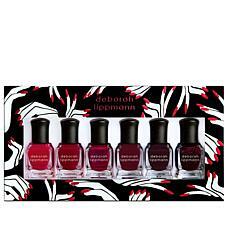 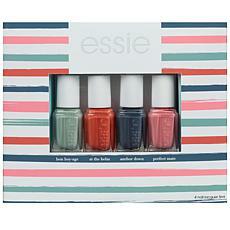 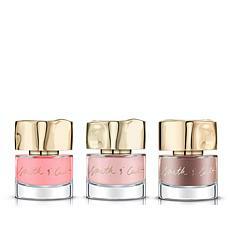 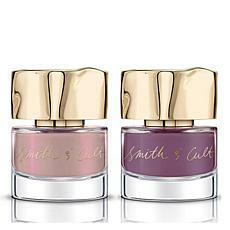 There are many other nail polish sets at discounted prices on HSN, plus we'll ship them to you for free. 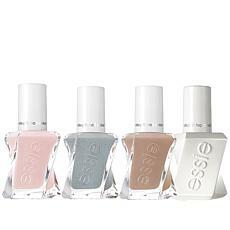 With the variety of colors, buying a nail polish set is great for the girl who loves to match her nail color with her outfit. 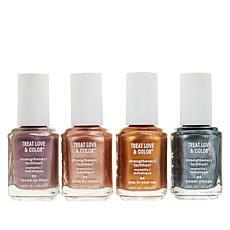 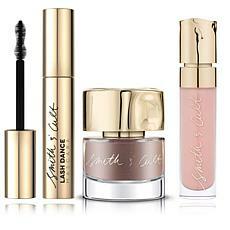 With HSN, you'll find everything from shades of blue, brown, and pink to purple, red, silver, and gold. 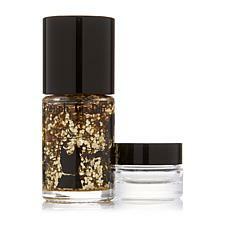 Shimmering glitter polish sparkles on a night out. 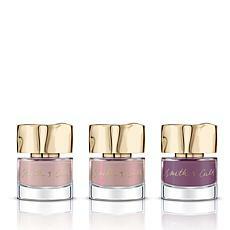 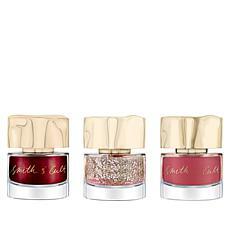 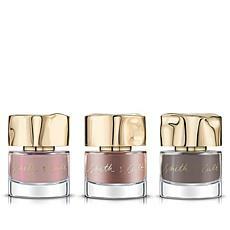 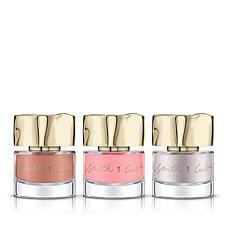 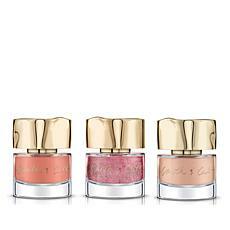 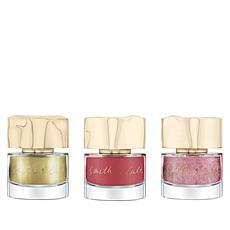 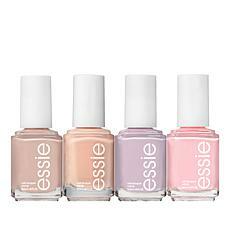 Pretty nails are just one click away on HSN. 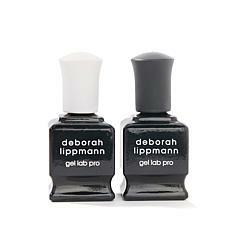 To make your nail color last longer, use a nail base coat and a top coat. 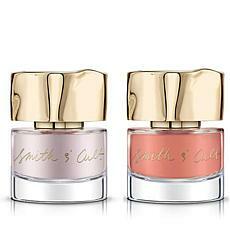 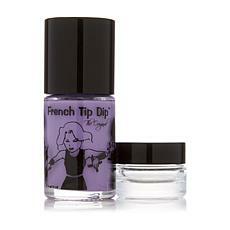 Base and top coats help extend the life of your nail polish and prevent chipping.